‘Children of the enemy’ – What was life like for Austrian children fathered by Soviet soldiers? 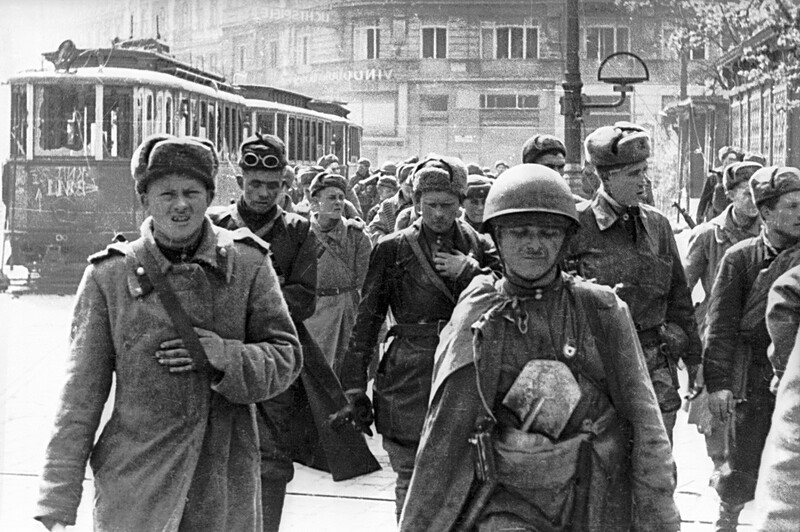 Born in the years immediately following World War II, the boys and girls who resulted from relationships between Austrian women and Soviet soldiers were called “children of the enemy” and “children of the occupation.” Today, however, they consider themselves “children of the liberation,” and are eager to discover their Russian roots. 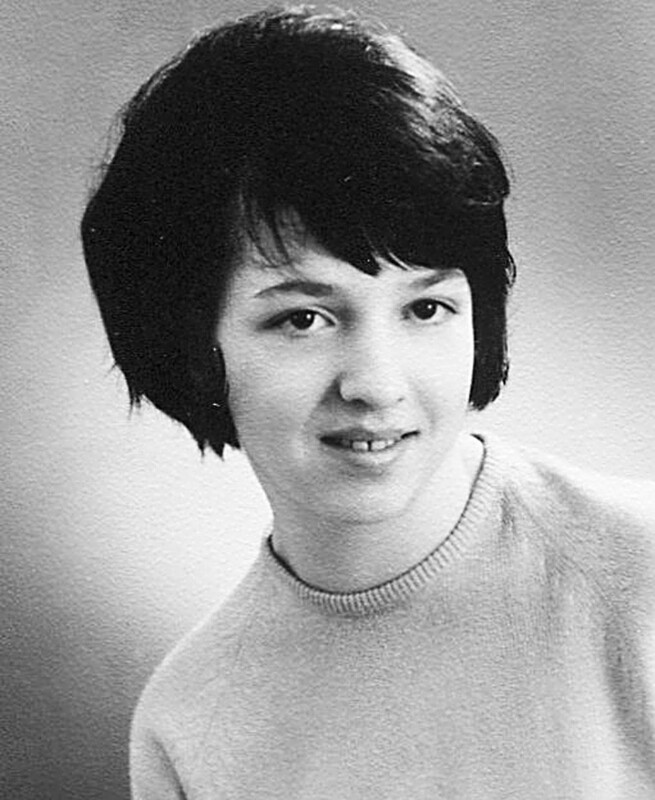 “The only thing that my mother knew about my father was that he was from Kalinin [modern-day Tver], and his name was Mikhail Groman or Grossman,” said Eleonora Dupuis, an Austrian who has been looking for her Russian father for the last two decades. This arduous endeavor has required multiple visits to Russia, many requests to archives, meeting officials, conducting a number of DNA tests, taking part in TV programs and communicating with many people. As a result, 10 men who might be her father were found, but none turned out to be him. She published a book about her search. Her story started right after the war. Eleonora’s mother lived in the Austrian city of St. Pölten, and met a Soviet soldier in early summer 1945. 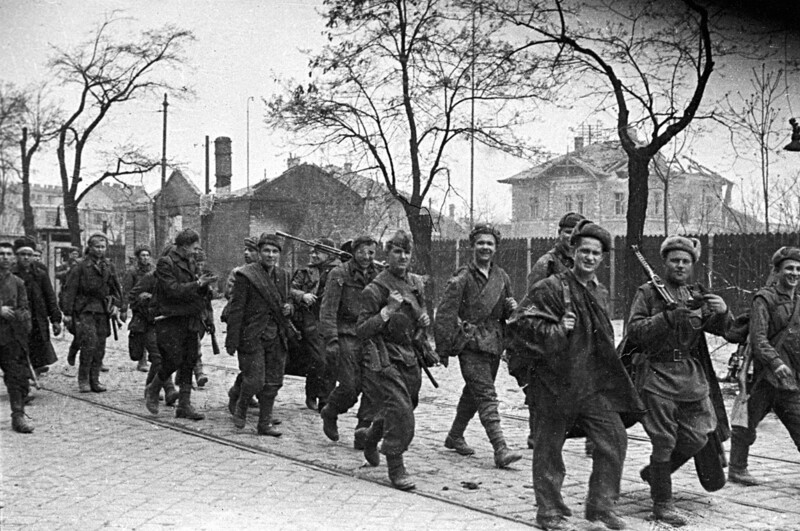 The Red Army had entered Austria (annexed by Germany in 1938) and occupied the country together with Western Allies after crushing Hitler’s troops. Eleonora’s parents' became acquainted in a mundane manner: two Soviet soldiers were passing by the garden where Eleonora’s mother was working and asked for water and fruit. One young man, Mikhail, returned the next day with some bread, which was in huge demand at the time. He also offered his help. “There was a lot of hard work in the garden and he also used to bring us as much bread as he could. He was a good person, and that was the way you appeared,” explained Eleonora’s mother in 1955 when the occupying powers withdrew their troops from Austria. A few months after the love affair began, he was sent to the hospital because his leg wound worsened and there was the threat of amputation. At the time, Eleonora’s mother was two months pregnant, but wasn’t even aware of it. Mikhail never came back, and Eleonora was born in April 1946. That was all the information Eleonora had until the late 1990s when she started her search. In a few years, however, her personal story became much bigger, turning into a phenomenon that challenged existing views of her country’s past. 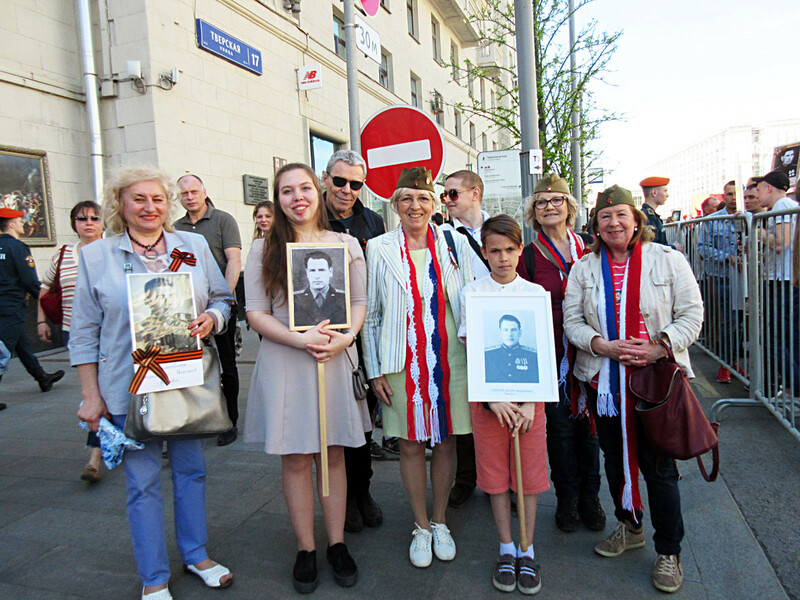 Previously, a veil of silence covered this subject in Austria, and the issue of children born from soldiers of occupying powers did not exist in the public realm. “Frequently, the biological origin of [children born from Soviet soldiers] was kept a secret. The topic of a Soviet father was taboo; these children grew up believing their stepfather was their biological father; and the mother did not want to tell their children anything… The stigmatization of the children of Soviet soldiers was more pronounced than that of other children of the occupation,” wrote Barbara Stelzl-Marx, director of the Ludwig Boltzmann Institute for Research on Consequences of War in Austria, in one of her studies. 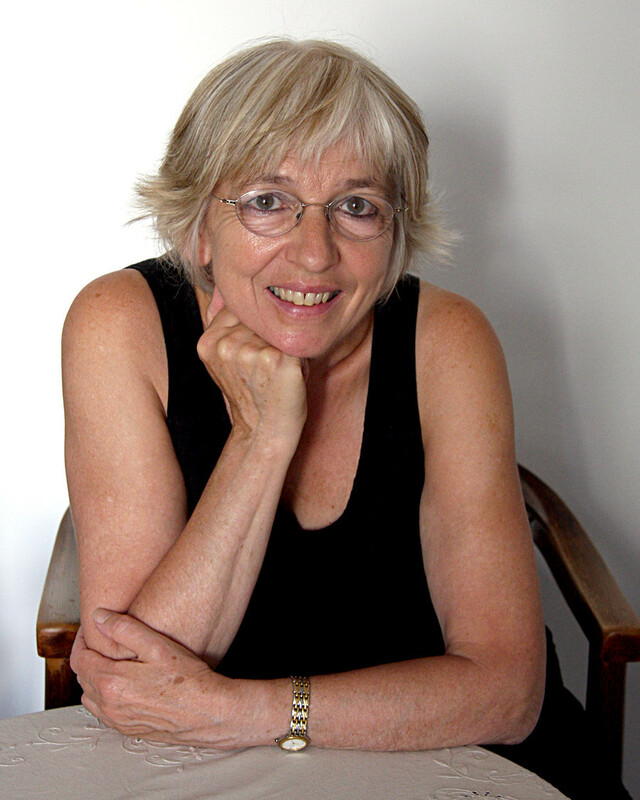 She helped to bring Eleonora Dupuis’ story to scholarly and public attention. Dupuis confirms that Austrians began to perceive the “Russian children” (as they call themselves) differently when the public became aware of their stories: “The more they knew about us, the more they respected us. … They’re admired because of what they became after a poor and miserable childhood.” “Children of liberation,” which emphasizes the importance of Nazism’s defeat in those personal accounts, is now used more often. Monica’s childhood story got a present-day continuation when with help from Dupuis she found her father, who was still alive at the age of 92. Suffering from Alzheimer’s disease, however, he was unable to acknowledge her existence. Eleonora’s personal story was not so gloomy. She was not discriminated against, although her neighbors were well aware of her Russian father. Today, she knows about 20 people like herself, and most of their parents’ stories are rather romantic: Love affairs between Russian soldiers and Austrian women. Eleonora’s energy and determination, along with the help of Austrian historians, has brought the plight of “children of the liberation” who are looking for their Russian fathers to the attention of Foreign Minister Sergei Lavrov. He promised to help because in most cases it’s hard to find people with only partial and incomplete information. The usual procedures of archival request and research are of little assistance. Out of 20 “children of the liberation” whom Eleonora knows personally, 11 have already found their Russian fathers. “I still have hope. Otherwise, you have to give up,” she says. Regardless of her search’s results, she has discovered her “second homeland” in Russia. “It’s a touching story of overcoming the hatred of war and the search for mutual understanding,” said Pavlenko. Still, thousands more children born from foreign troops are not eager to learn about their biological fathers, and they clearly chose a different strategy to cope with a difficult past.